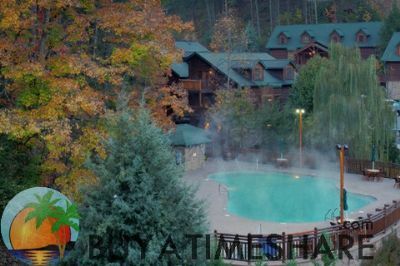 The Westgate Smoky Mountain Resort & Spa combines the natural beauty of this mountain resort with the tranquilizing effects of a spa retreat. 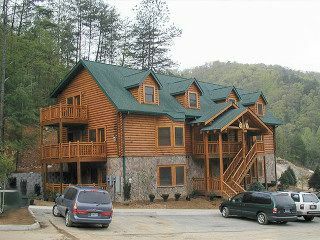 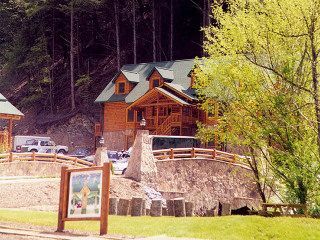 Located in Gatlinburg, TN., this Westgate resort will awe your senses with stunning mountain views, peaceful downtime, and great entertainment. 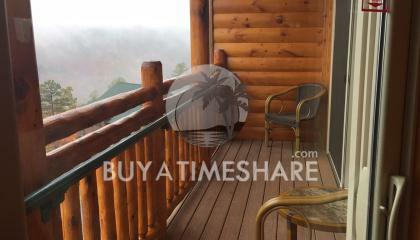 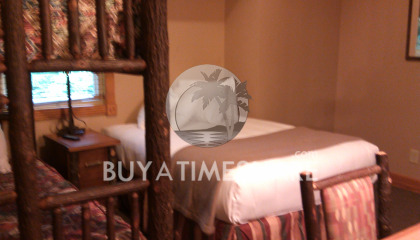 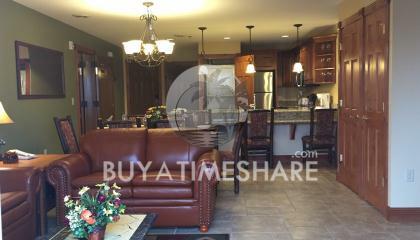 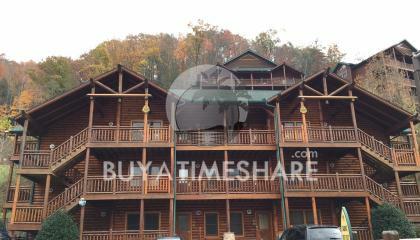 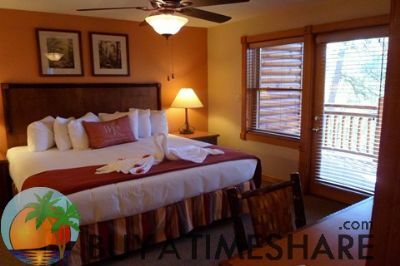 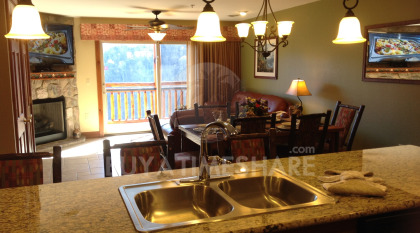 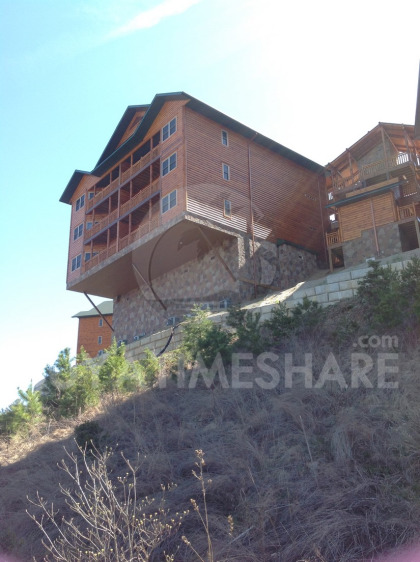 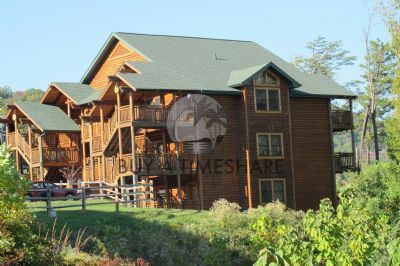 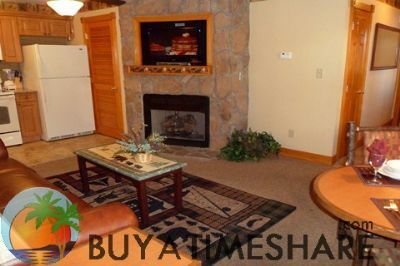 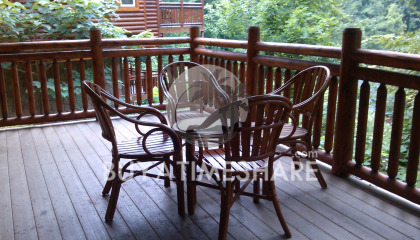 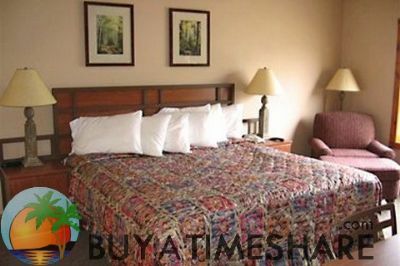 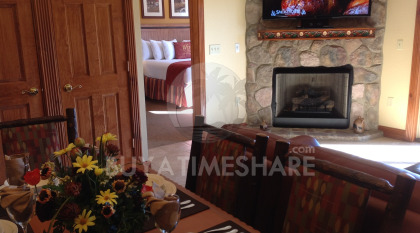 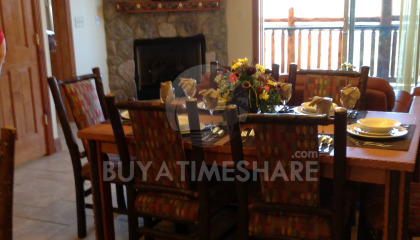 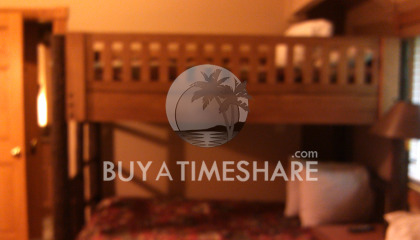 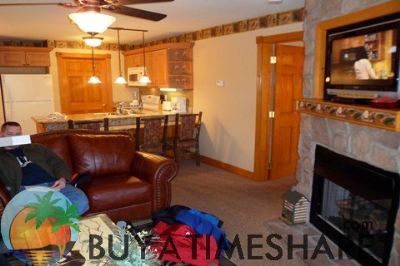 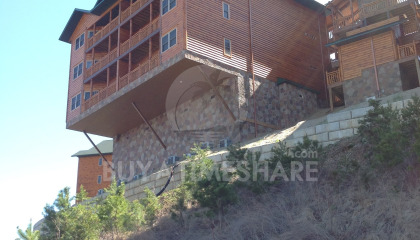 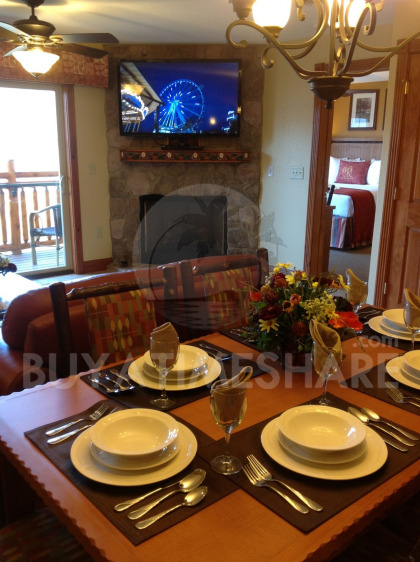 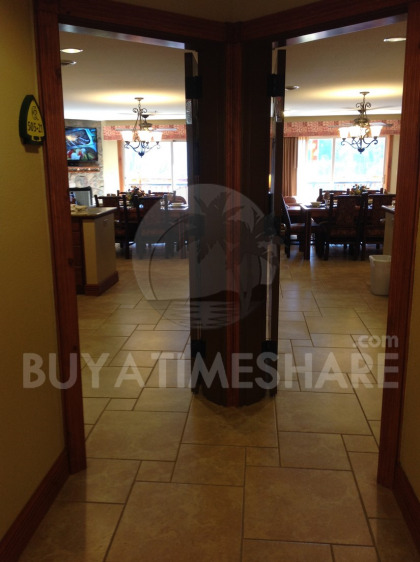 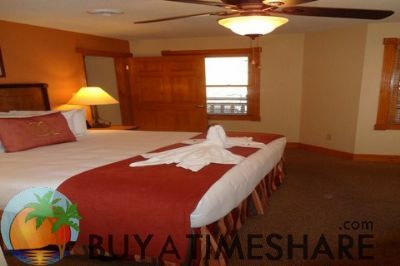 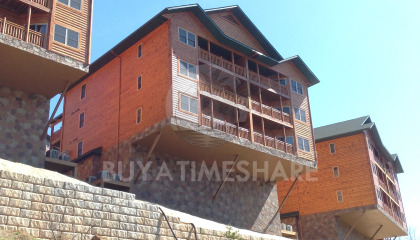 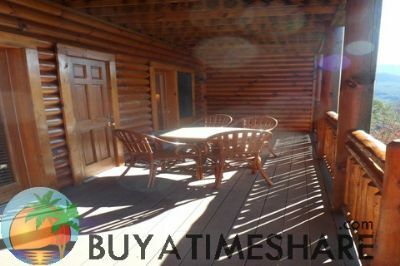 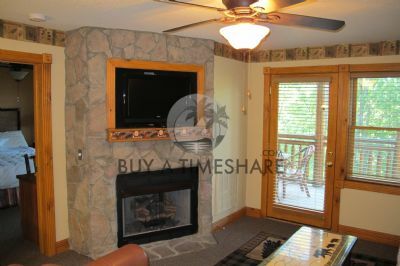 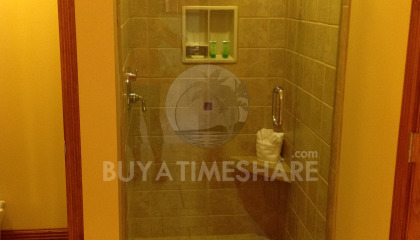 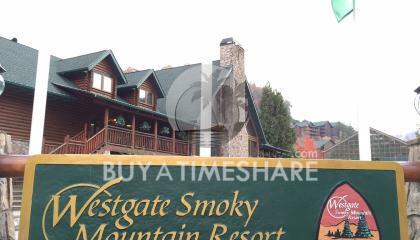 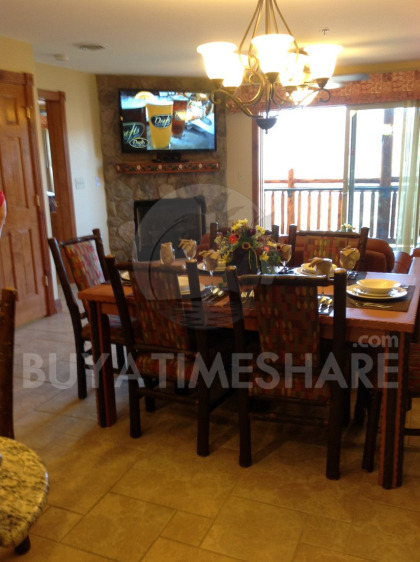 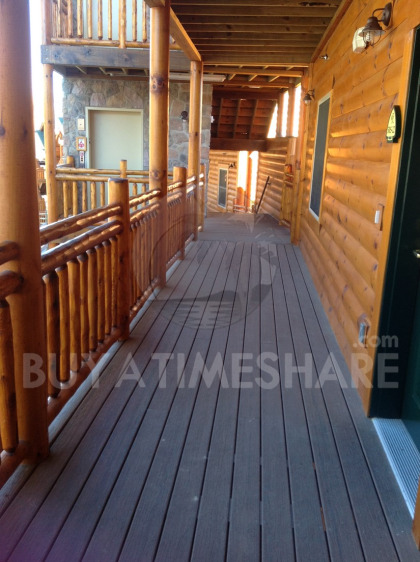 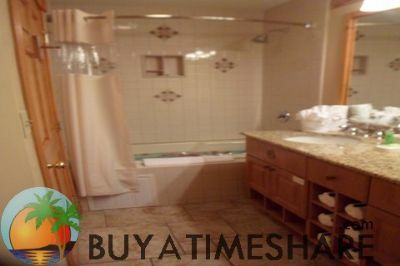 When you buy a Westgate Smoky Mountain timeshare it will not be like your typical resort experience. 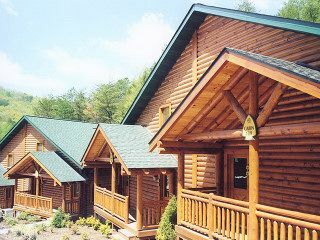 Cozy cabins create a couple’s getaway or a private family lodge depending on how many bedrooms your group will need. 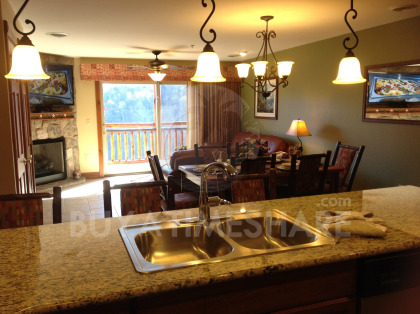 Most villas feature epic views of the surrounding mountains, full service kitchens, washer/dryer, and a jetted or whirlpool tub in the master bath. 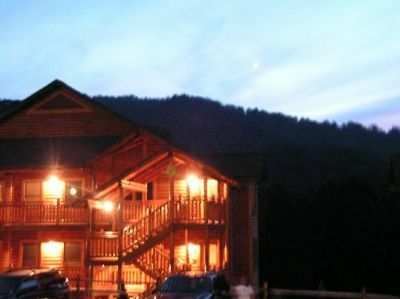 There will always be things to do while you stay at the Westgate Smoky Mountain Resort and Spa. 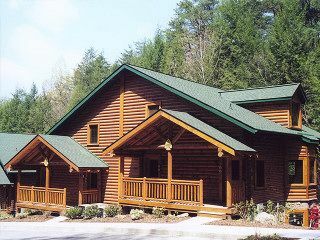 The Great Smoky Mountains National Park is a hiker’s paradise with birdwatching, wild animals, all levels of trails, and picnic areas. 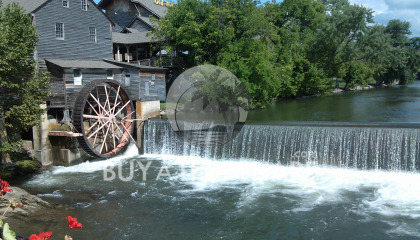 Or you can take the trolley down to Pidgeon Falls and Gatlinburg to check out the local dining, shopping, and tourism scene. 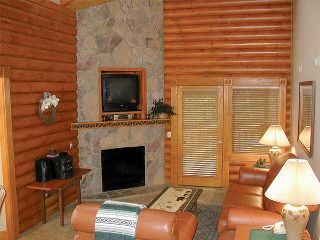 The resort even features a complete mini golf course, activities program and game room, and an on-site BBQ restaurant. 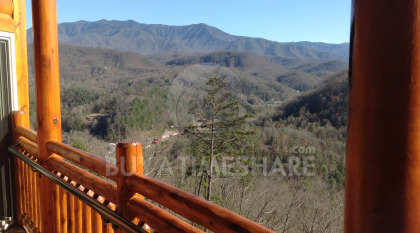 Westgate Smoky Mountains even has its own waterpark. 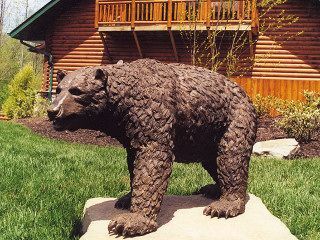 With mountain themes and family friendly atmosphere, Wild Bear Falls will delight guests who are both young and young at heart. 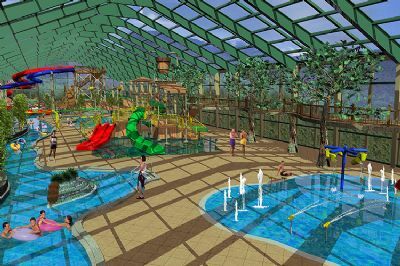 It features a retractable roof so guests can have fun regardless of the weather. 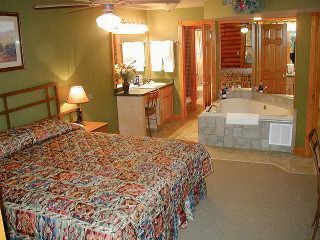 The Serenity Spa features a full-service spa, massage and beauty treatment center. 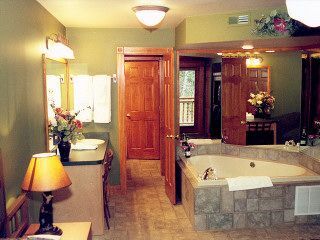 You can take a day to relax and be pampered with any combination of our fifty spa services or purchase the spa boutique products to bring home with you. 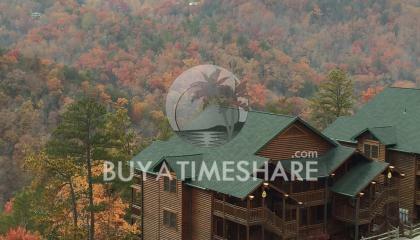 All of this and more forms the complete package when you buy a Westgate Smoky Mountain timeshare. 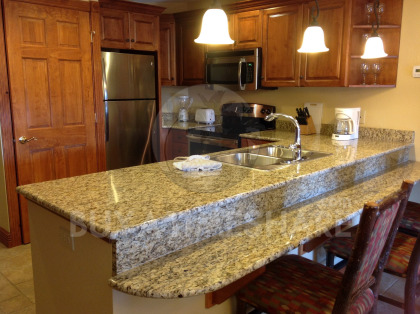 If you want to take your next adventure to a higher level, check us out today. 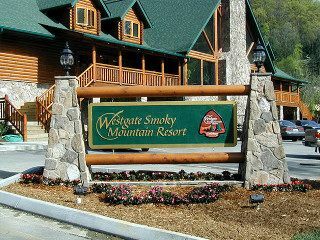 Contact Westgate Smoky Mountain Resort & Spa Specialist Today! 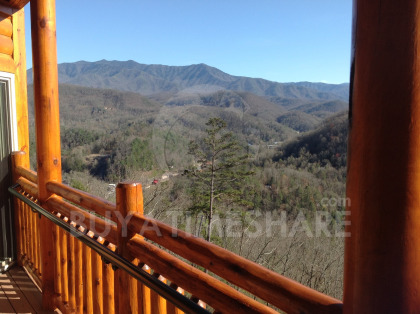 Beautiful Scenery overlooking Smoky Mountains, within 10 miles of local activities, lot's of on site attractions and amenities as well. 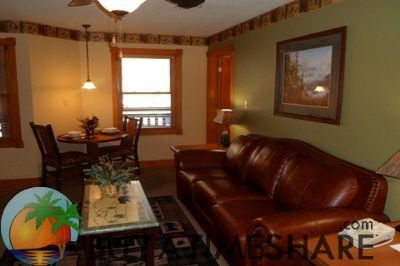 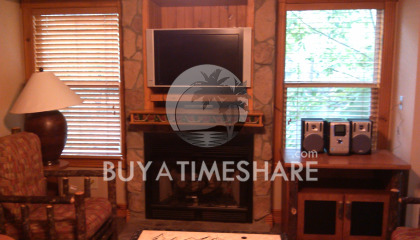 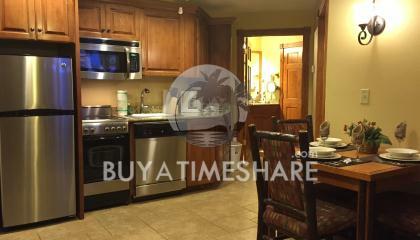 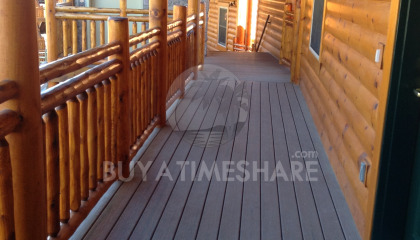 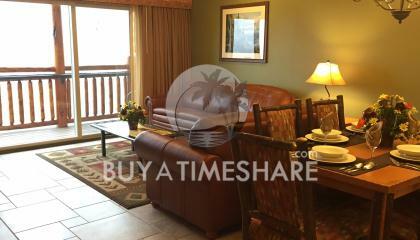 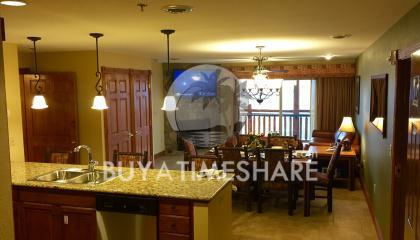 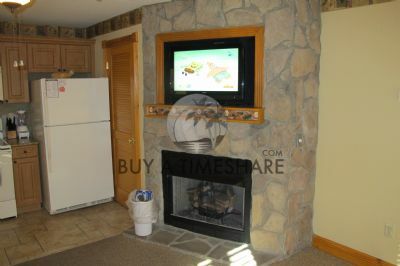 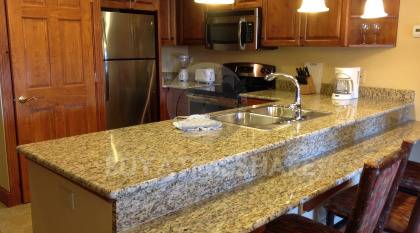 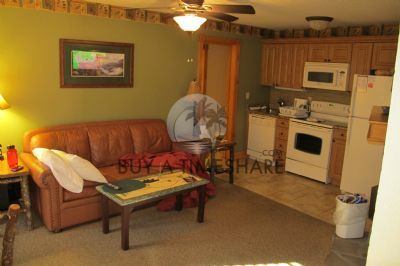 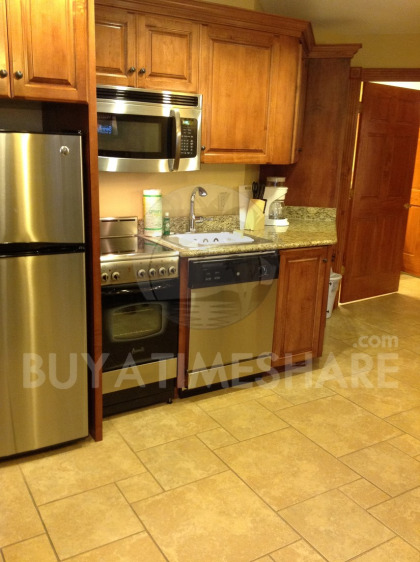 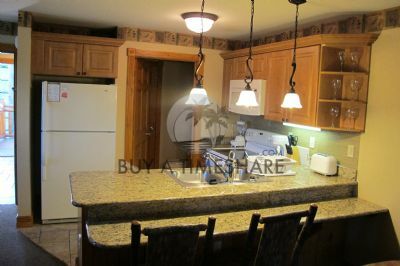 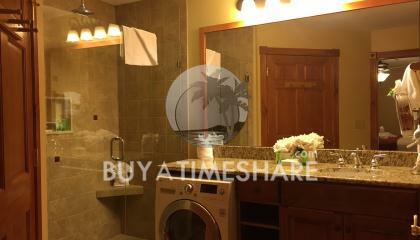 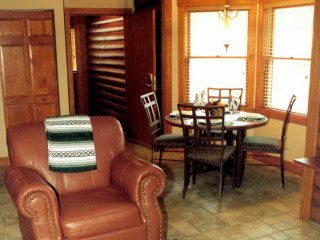 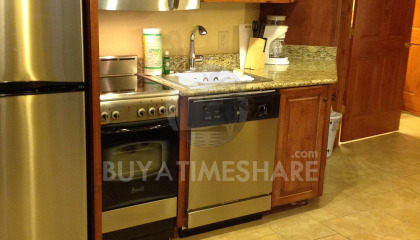 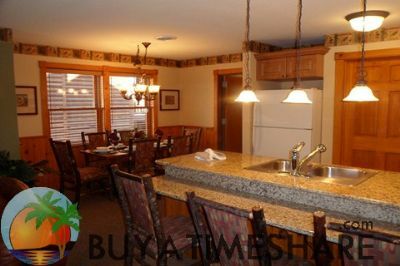 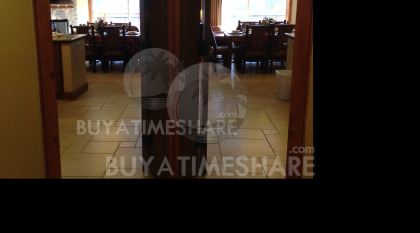 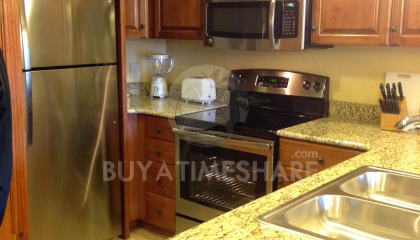 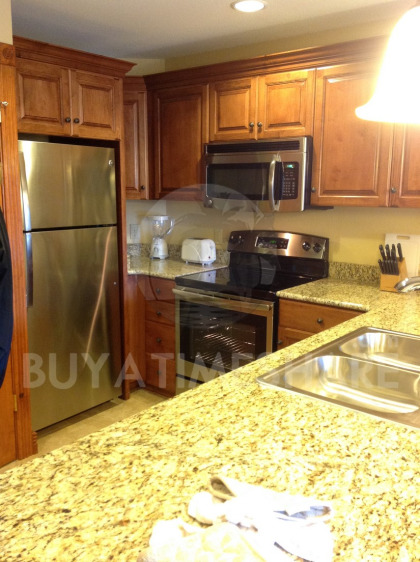 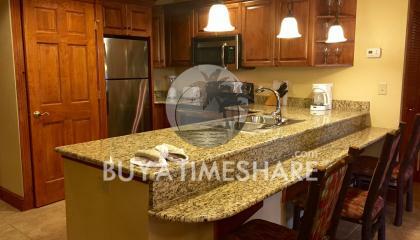 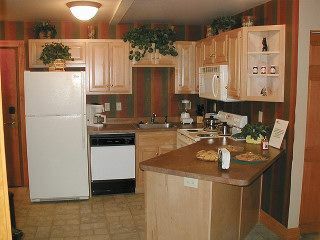 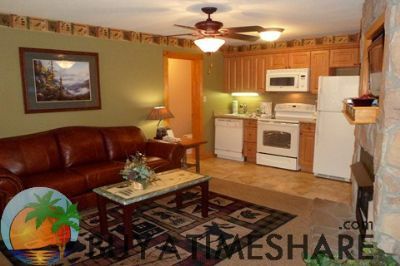 Spacious Units, great service and family friendly, awesome vacationing area. 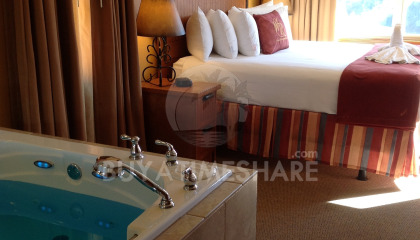 These rooms are killer. 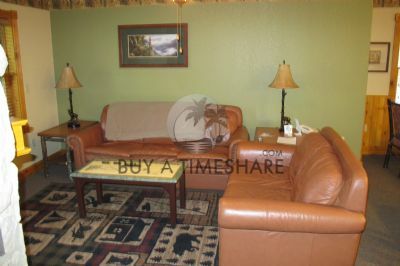 Imagine going on vacation but instead of staying in a run-down hotel with barely enough room to turn around, you're staying in a small apartment nicer than your own home. 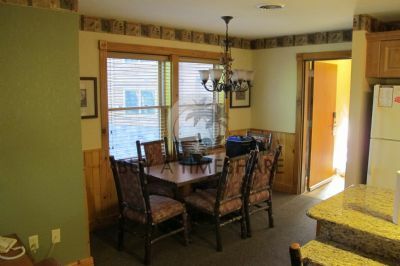 Beautifully decorated, the beds are super comfy, and the convenience of having a full kitchen and washer and dryer in your room is priceless.